Adoption: Adoption is a process whereby a person assumes the parenting of another, usually a child, from that person's biological or legal parent or parents, and, in so doing, permanently transfers all rights and responsibilities, along with filiation, from the biological parent or parents. Unlike guardianship or other systems designed for the care of the young, adoption is intended to effect a permanent change in status and as such requires societal recognition, either through legal or religious sanction. 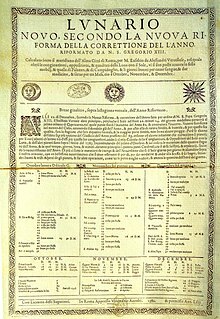 Adoption of the Gregorian calendar: The adoption of the Gregorian Calendar was an event in the modern history of most nations and societies, marking a change from their traditional dating system to the modern (or new style) dating system that is widely used around the world today. Some countries adopted the new calendar from 1582, some did not do so before the early twentieth century, and others did so at various dates between; however a number continue to use a different civil calendar. Adoptionism: Adoptionism, also called dynamic monarchianism, is a Christian nontrinitarian theological doctrine which holds that Jesus was adopted as the Son of God at his baptism, his resurrection, or his ascension. Adoptionism is one of two main forms of monarchianism . 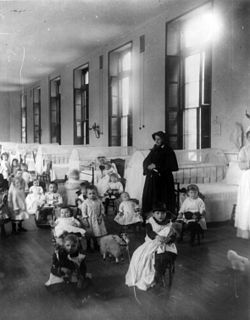 Adoption in the United States: In the United States, adoption is permanently placing a minor with a parent or parents other than the birth parents. Adoption of the Constitution of Ireland: The current Constitution of Ireland came into effect on 29 December 1937, repealing and replacing the Constitution of the Irish Free State, having been approved in a national plebiscite on 1 July 1937 with the support of 56.5% of voters in the then Irish Free State. The Constitution was closely associated with Éamon de Valera, the President of the Executive Council of the Irish Free State at the time of its approval .